Worried that Team Fortress 2 might die in any moment, I keep track of the updates of this game. If update continues to come in TF2, it will be a good sign. TF2 Trading won’t be going anywhere as well. 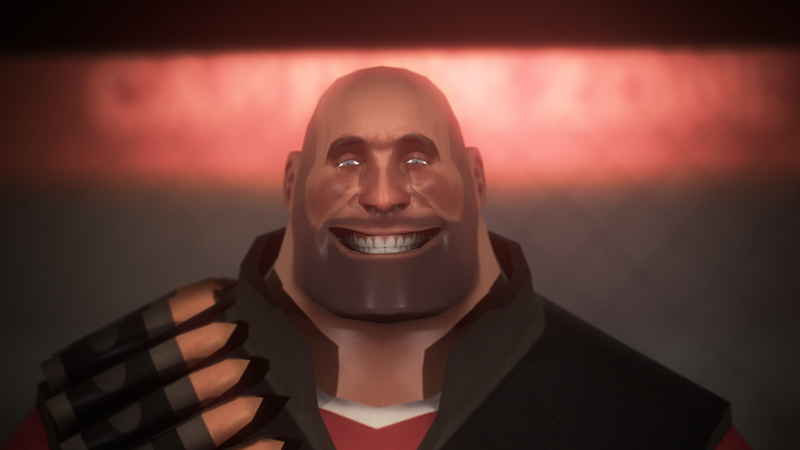 More revenue for Valve means they will keep focus on Team Fortress 2. Here is the news about the latest TF2 update coming from the Team Fortress 2 official website. It is a good time to buy TF2 Items knowing that the game is still releasing updates!